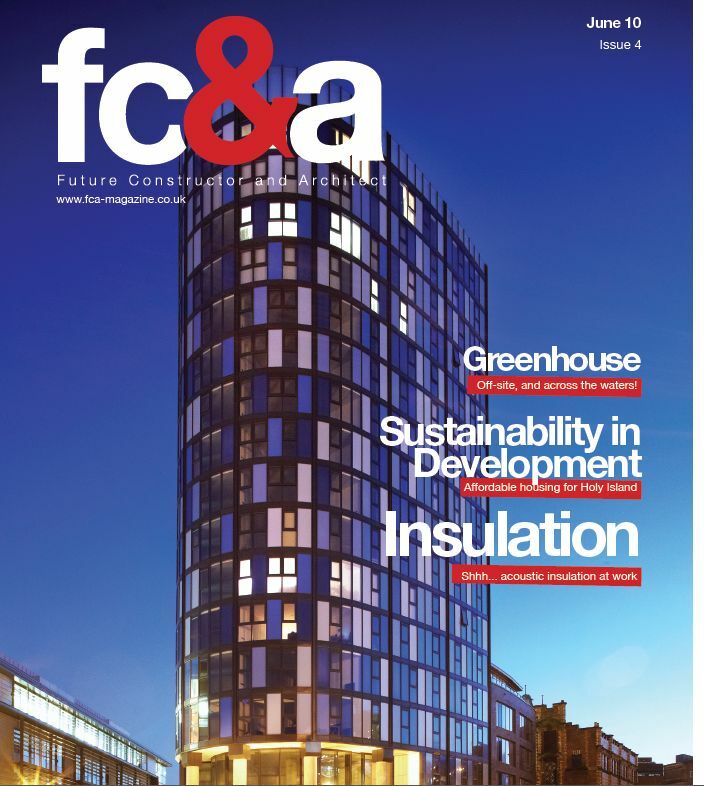 Future Constructor & Architect is a modern B2B building and design publication targeted towards head level contacts in the Construction and Architectural sectors. This list is the ideal vehicle for anyone trying to reach architects and other construction industry decision makers such as estimators, site managers, surveyors, purchasers, contracts managers and project managers. 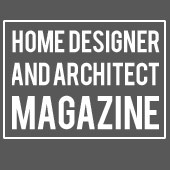 Job titles covered: Architects, Specifiers, Building Contractors, Contract Managers, Site Managers, Facilities Managers, Civil Engineers, Quantity Surveyors, Interior Designers, and Landscape Architects. This list is suitable for all building and construction related offers, along with more general offers such as office supplies, promotional gifts, health & safety and facilities management products and services, business travel, company vehicles, IT hardware and consumables amongst others.